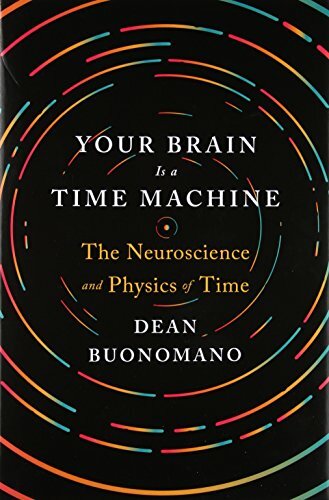 We talk to neuroscientist Dean Buonomano about his new book Your Brain Is a Time Machine: The Neuroscience and Physics of Time. 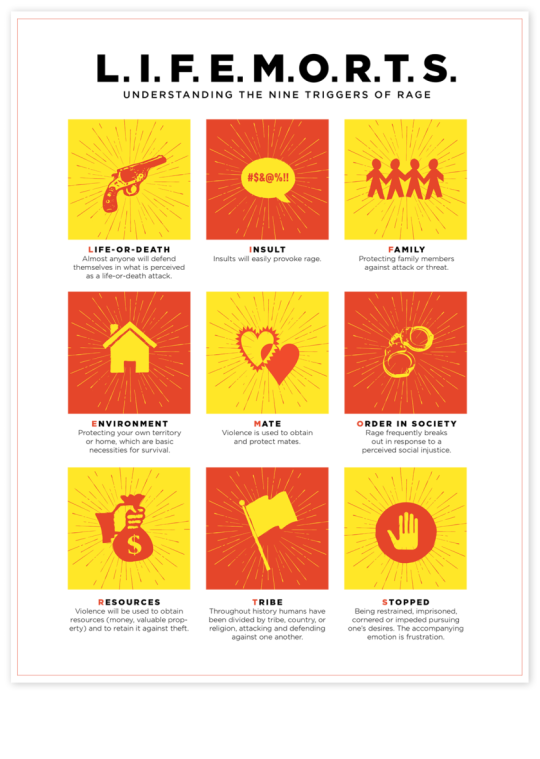 Last year, we spent a few episodes talking about the epidemic of mass shootings in the US. Often the perpetrators of these shootings are found to be mentally ill or there’s evidence that the attack itself was planned out far in advance. And when we try to wrap our heads around what happened, it feels comforting to me at least to point to a cause - a psychotic break or a hateful agenda. What about those times we hear about a person who did something terrible, but no one saw it coming. It was completely out of character. Like the grandmother who kills her beloved grandchild for apparently no reason or the driver who gets into an altercation at a traffic light and pulls a gun. In terms of sheer numbers, these kind of incidents are far more common than the preplanned attacks. We like to think that we’re in control of our actions, especially when they are relatively complex, like the actions that it would take to harm someone. And we’ve built a justice system taking that premise for granted. But there are moments when we act out of character and seemingly outside our own will. 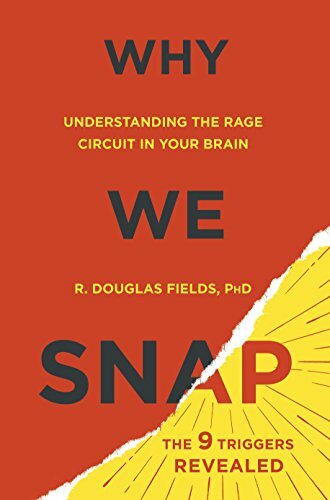 Taking it out of thought experiment and into the lab, neuroscientist R. Douglas Fields, who is currently the head of the nervous center development and plasticity section at the NIH, addresses these questions in his new book Why We Snap - Understanding the Rage Circuit in Your Brain. We talked with Doug to figure out what we know about these circuits and if we can predict when someone is about to snap.